Hill-Rom Holdings, Inc., a provider of patient care solutions to health care providers, has signed a definitive agreement to acquire Mortara Instrument, Inc., a privately held company offering diagnostic cardiology and patient monitoring solutions, technologies and devices. 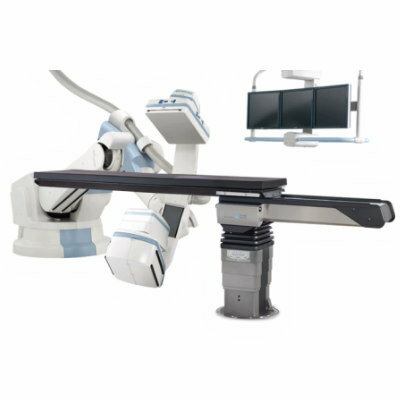 The TruSystem 7500 Hybrid OR Table system is designed for less invasive patient treatment due to integration with imaging equipment and can be used with the latest angiography systems as well as combined with intra-operative CT and MRI. It features a multi-functional design for flexibility of interchangeable tops and is segmented for optimal patient positioning.